Want to go on an adventure? We got you covered. 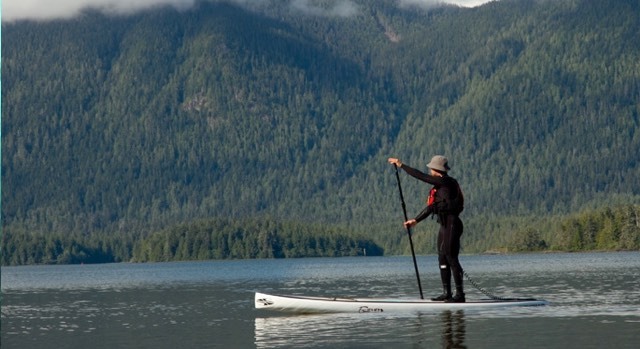 You can now rent Kayaks and SUPs (Stand Up Paddleboards) directly from us. Our rentals are available from mid May to September: call us for more info!